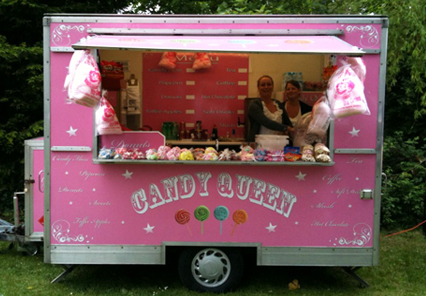 Welcome to our Original candy floss cart hire, a candy floss facility provided throughout the Uk for events, birthday parties, fetes, parties, functions and any other event. We are committed to providing a quality service and can work with you to provide the level of service you need - at a reasonable price. Prices on request depending on hire time and location. Please use the contact us button or event enquires form to provide us with as many details as you can of what you will require for your event. Meanwhile feel free to browse the rest of the site for more event.